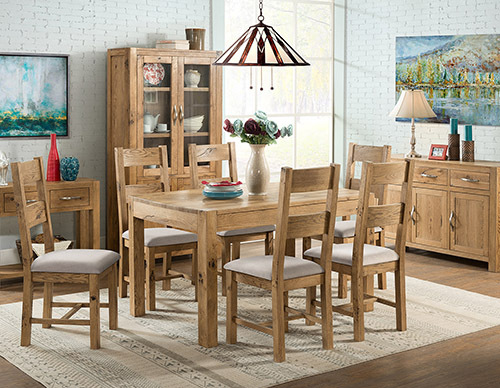 This versatile set offers a table for every occasion and need. 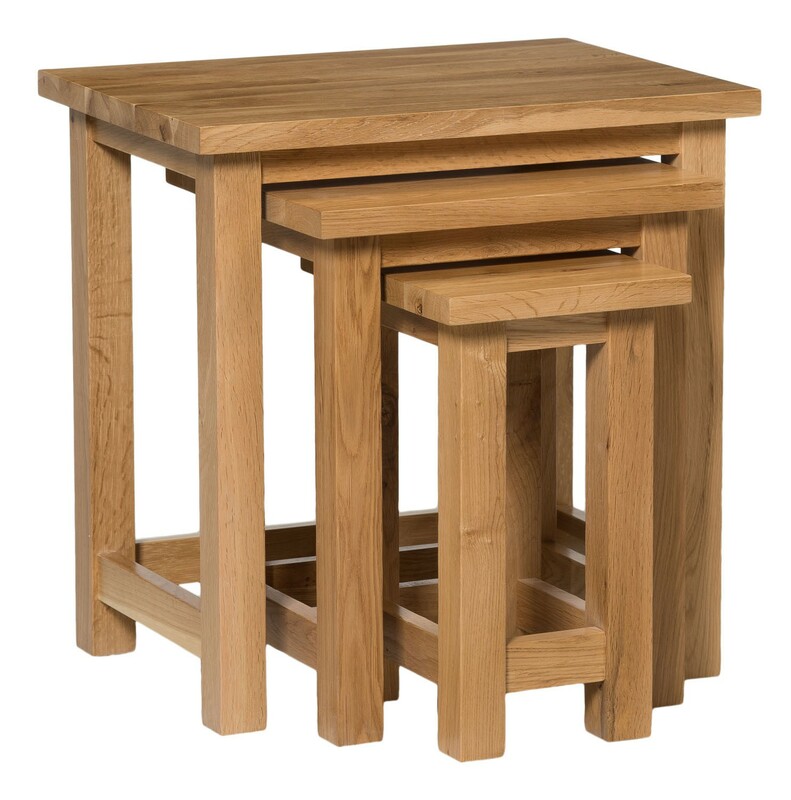 With three tables at 49 x 36cm, 35 x 31cm and 27 x 21 cm, this nest of tables stores away neatly when not in use, ready to be pulled out to offer additional surfaces whenever the occasion calls for them. 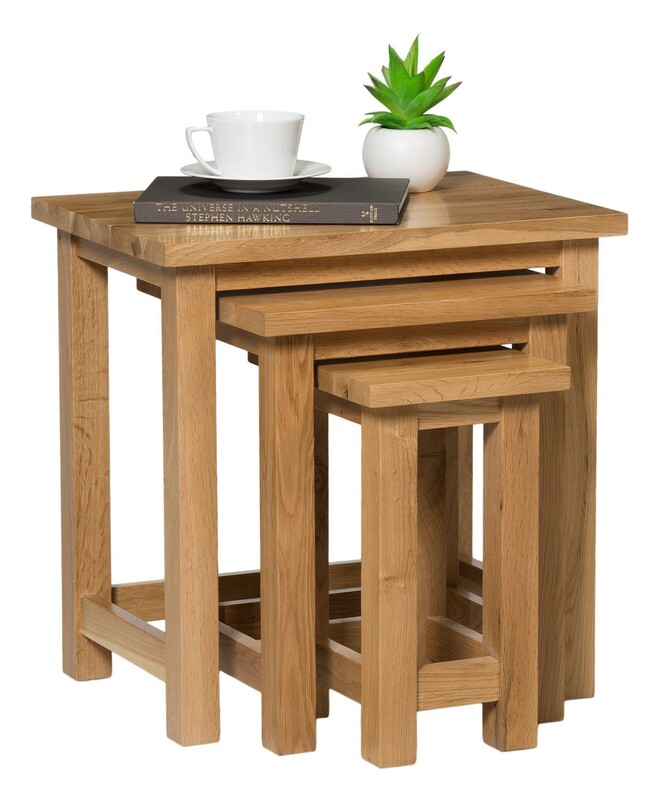 Each crafted from solid oak, with a hard-wearing natural lacquer coating, these tables are suitable for continuous use, offer an easy to clean surface and provide the style of enhanced natural light oak colours and patterns – the perfect accent to any light, pastel or neutral finished room. 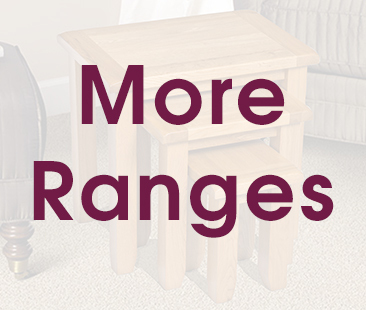 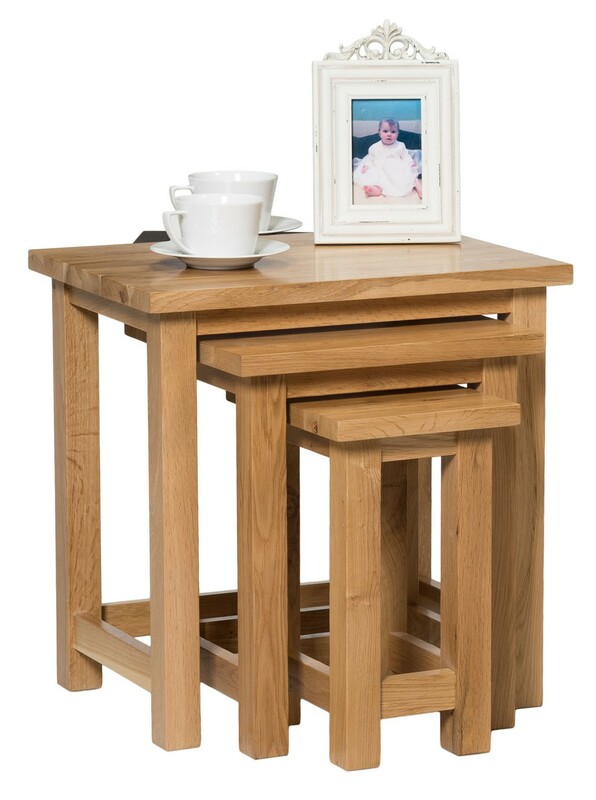 Suitable for all space, including lounges, dining rooms, kitchens and bedrooms, these tables are perfect for a variety of uses, such as; telephone stands, lamp holders, occasional tables or just an additional surface for resting beverages, remote controls and personal items whilst relaxing.The tables nest snugly underneath one another for neat and tidy storage and space-saving. 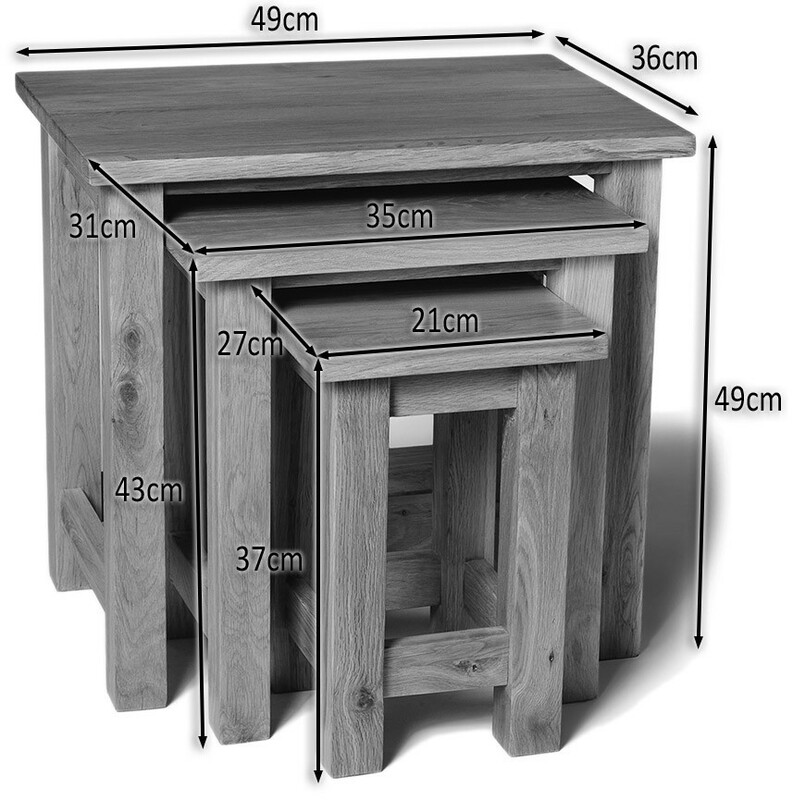 Features three different sizes of table. 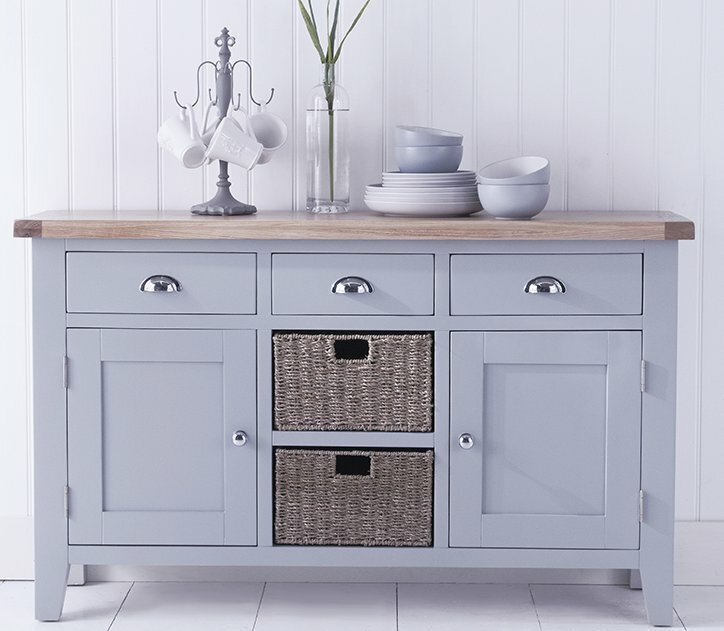 Easy to store away when not in use. 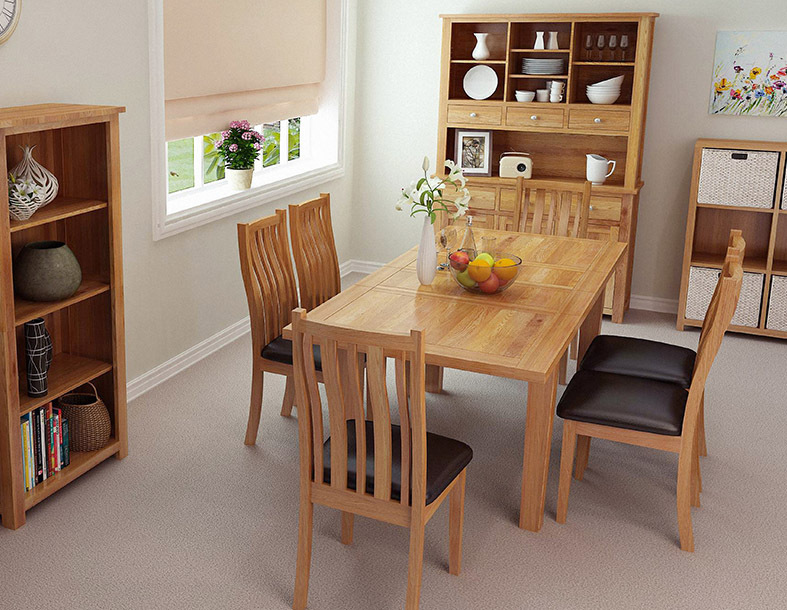 Finished with a hard-wearing lacquer for added protection and to enhance the wood's natural patterns. 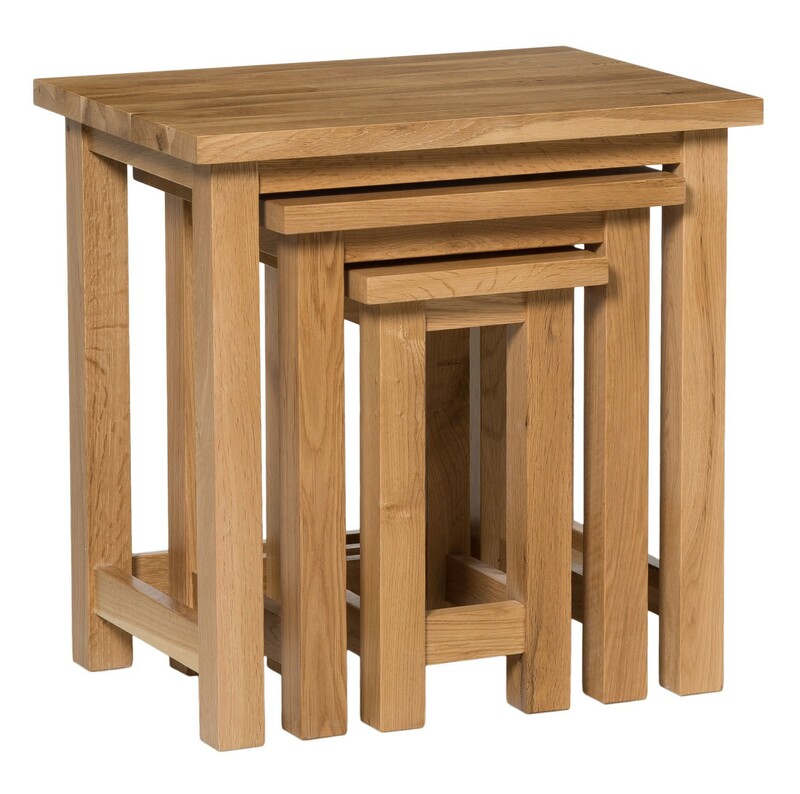 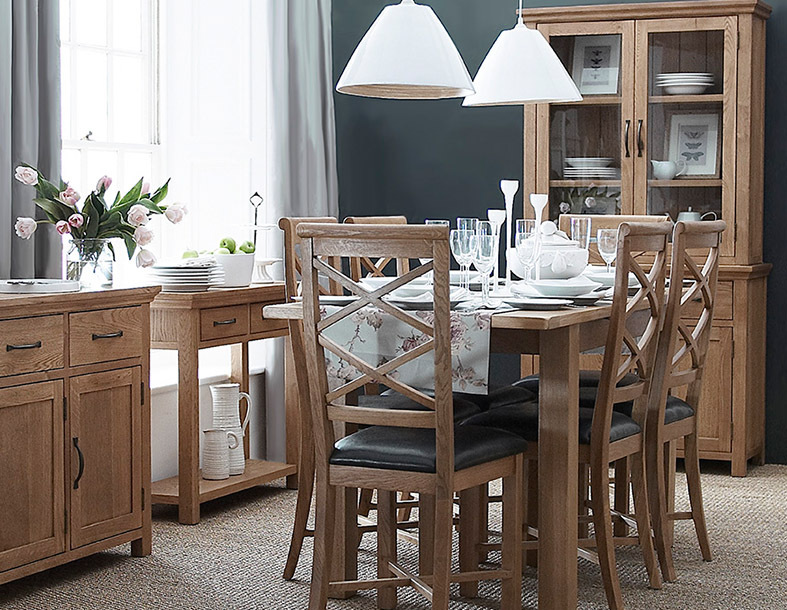 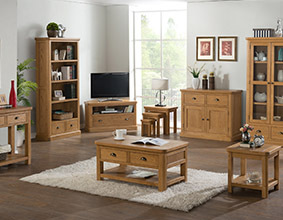 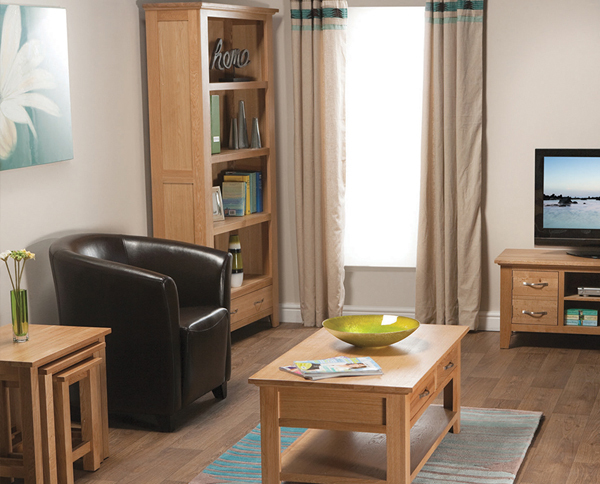 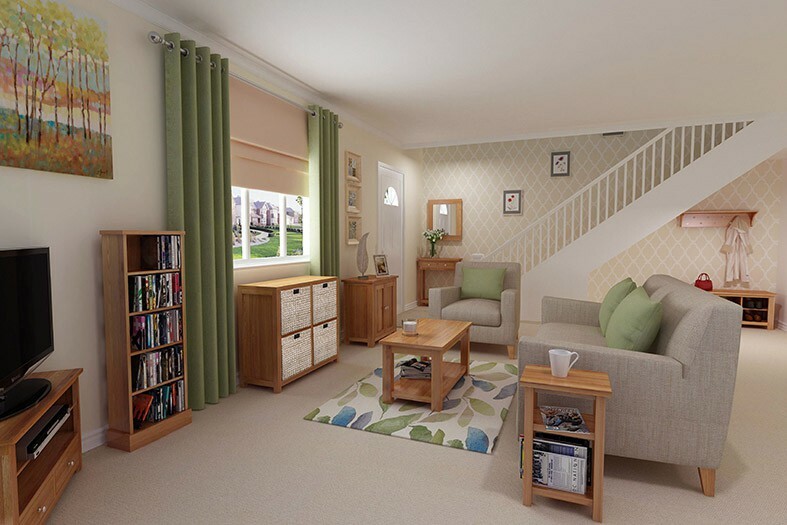 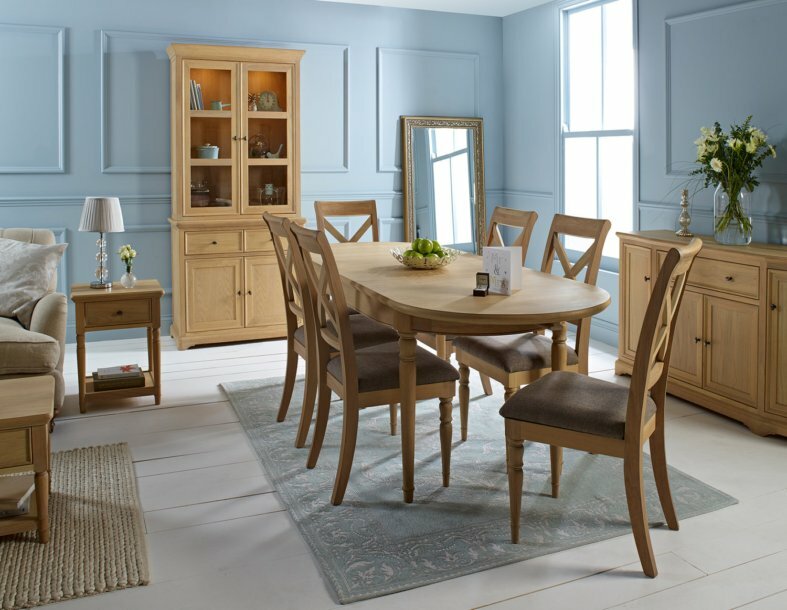 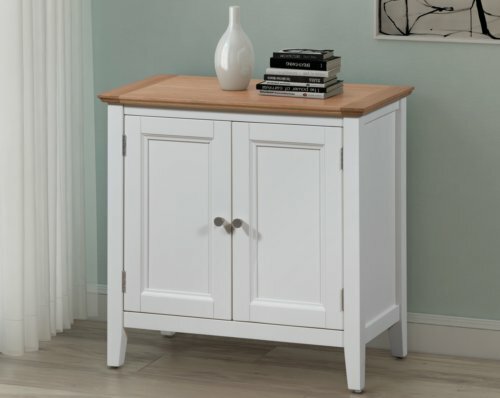 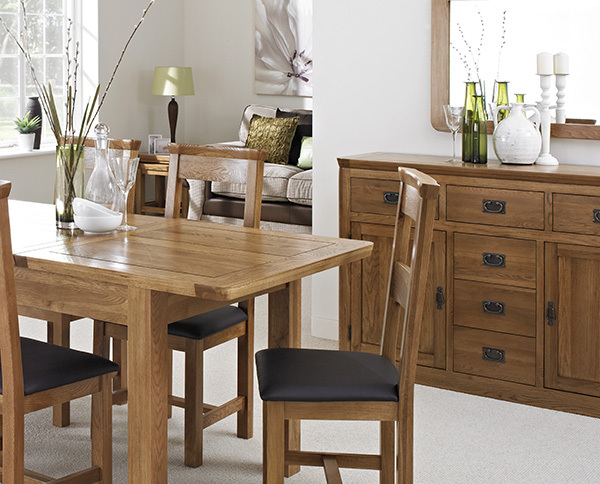 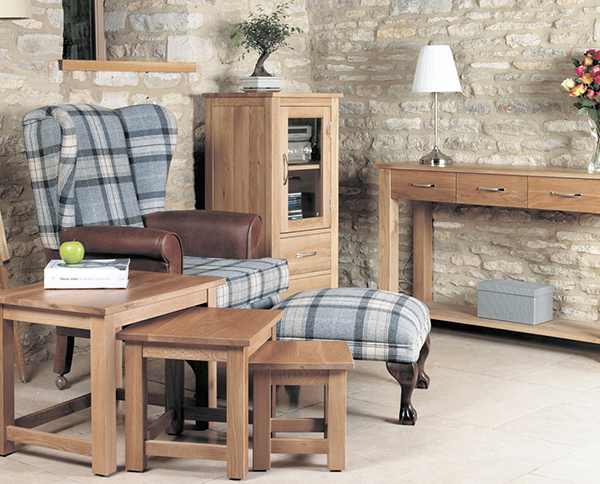 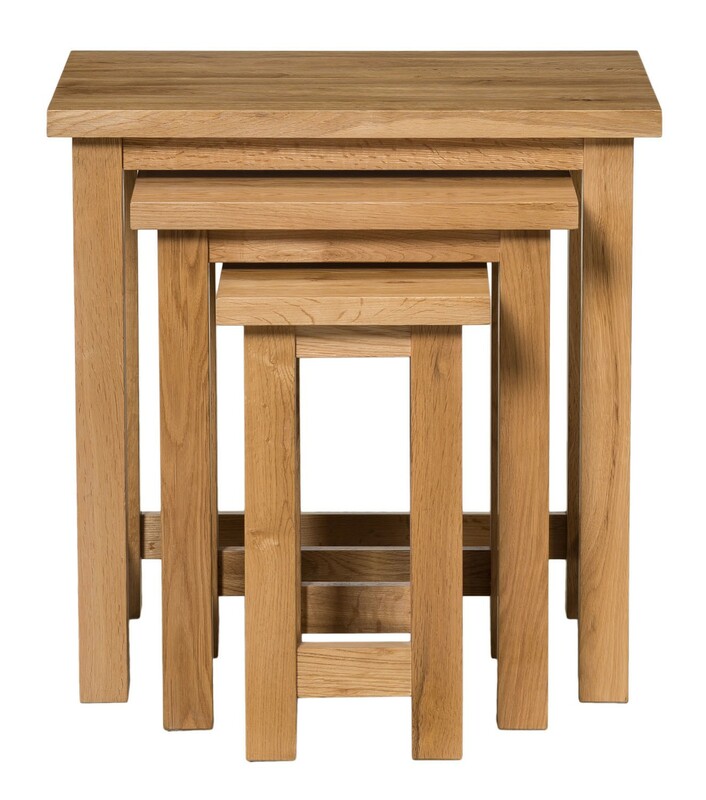 Crafted from light oak to perfectly incorporate style and practicality.